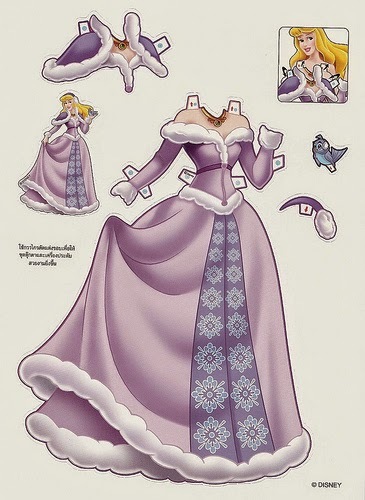 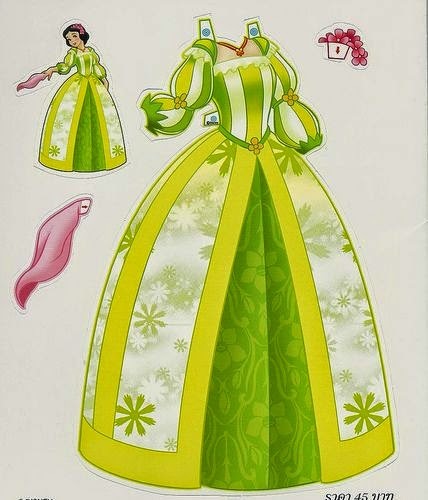 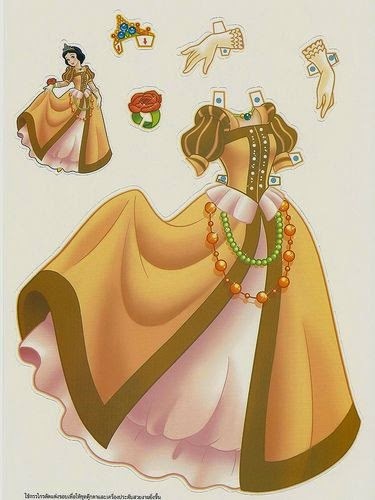 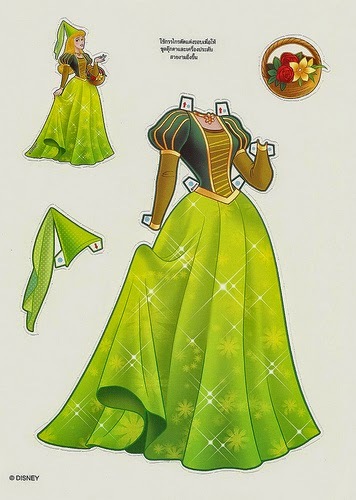 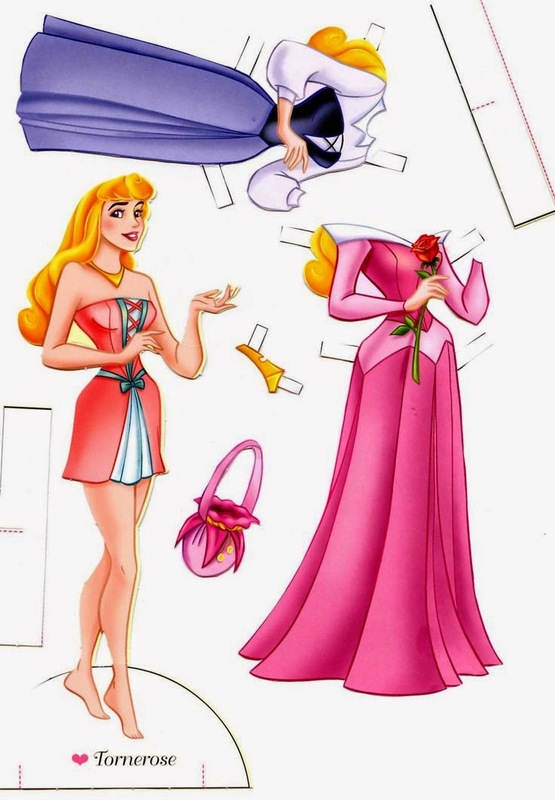 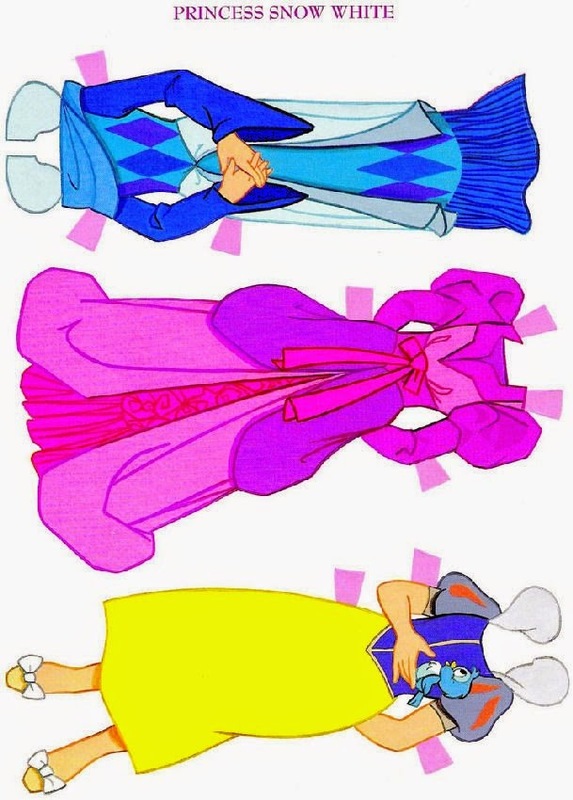 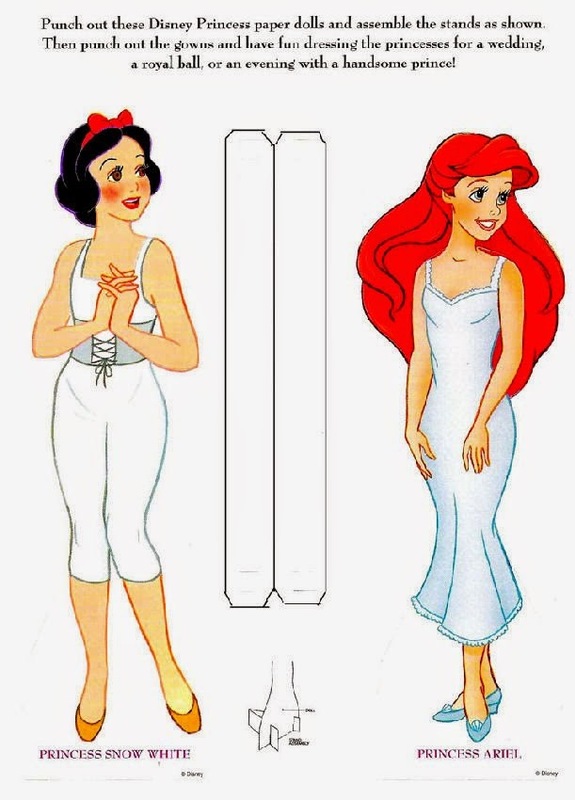 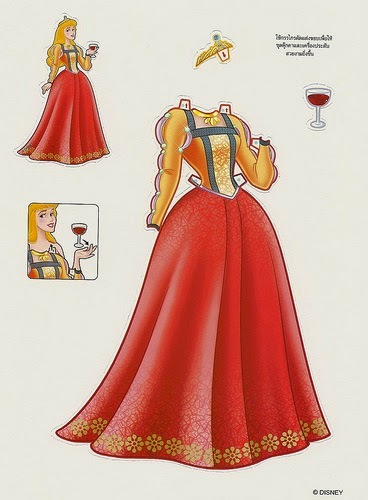 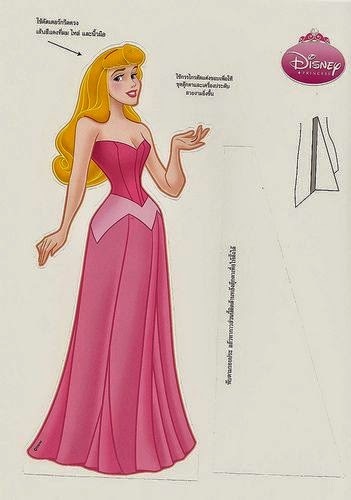 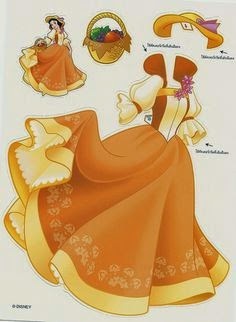 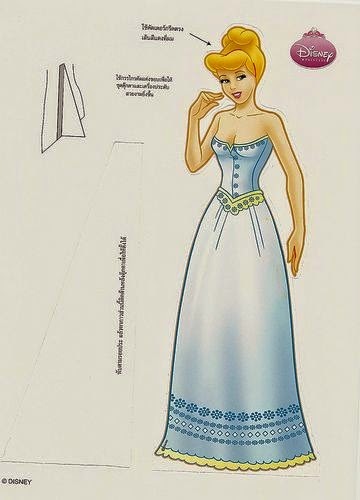 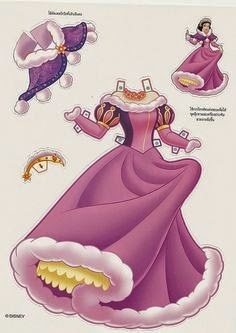 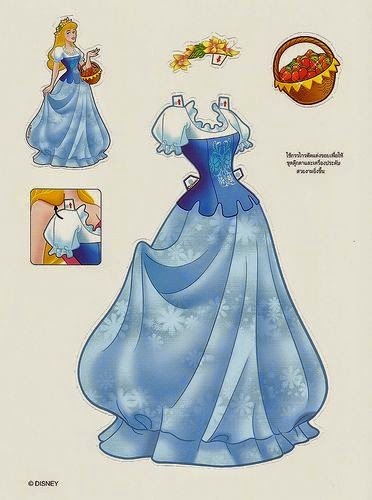 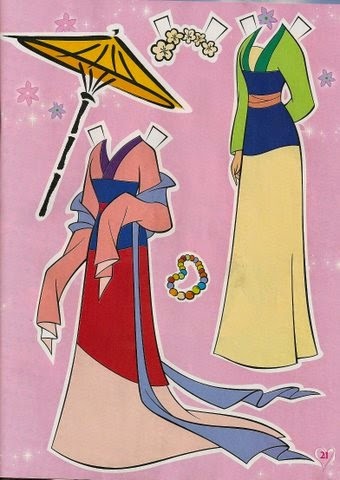 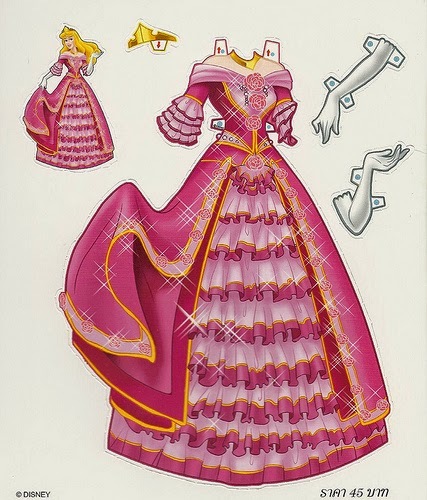 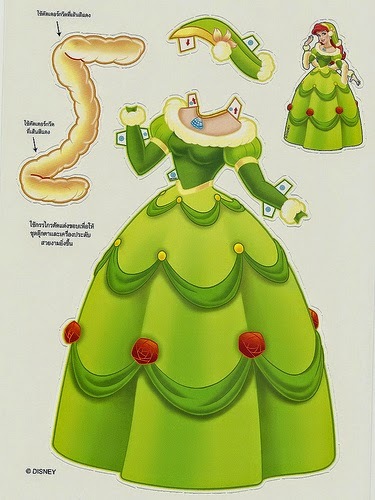 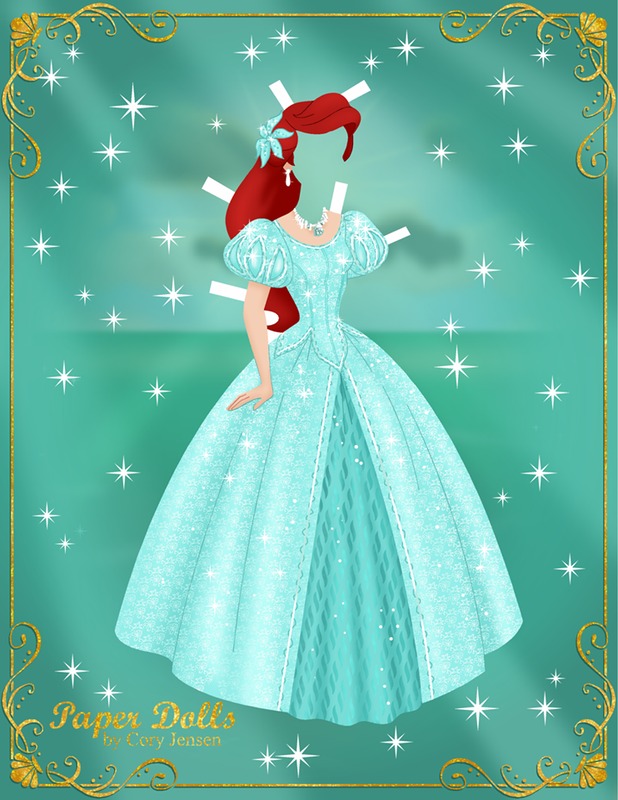 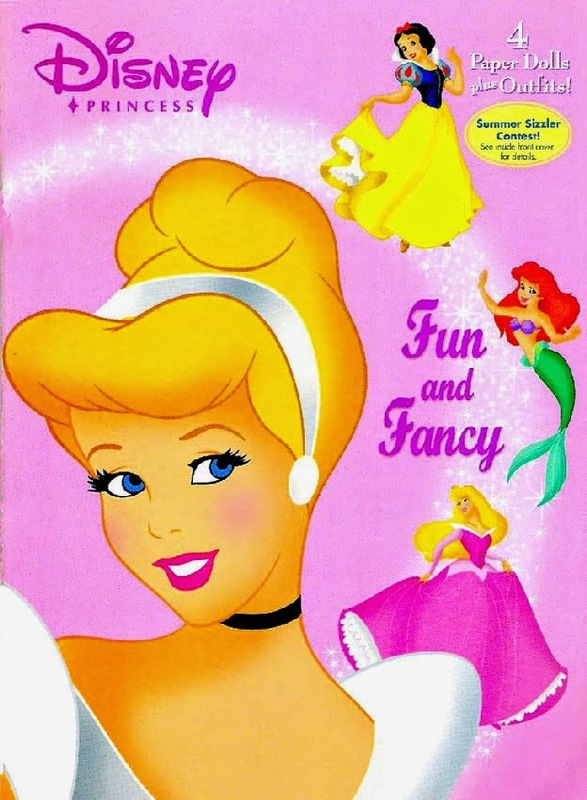 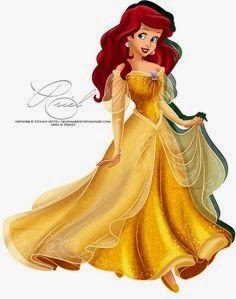 Disney Movie Princesses: Princess Paper Dolls! 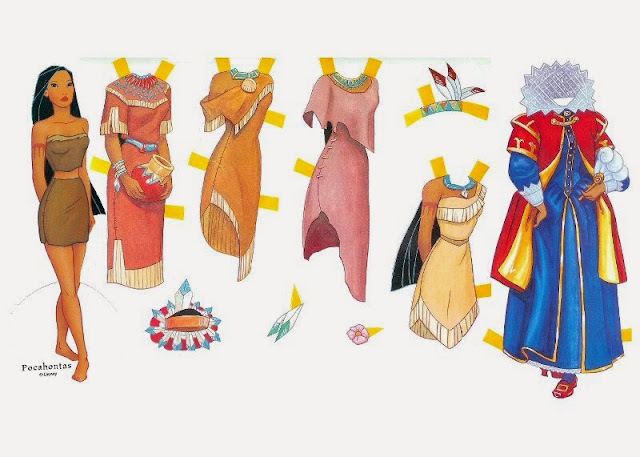 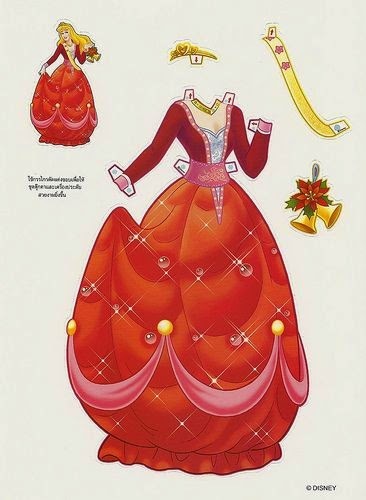 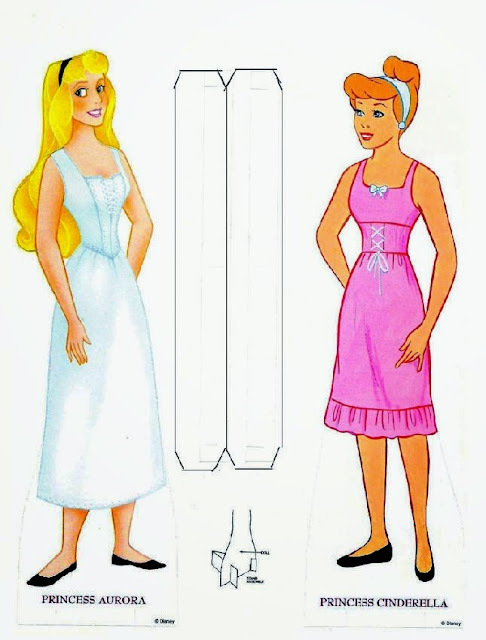 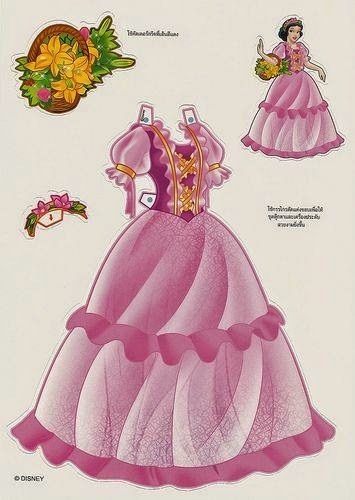 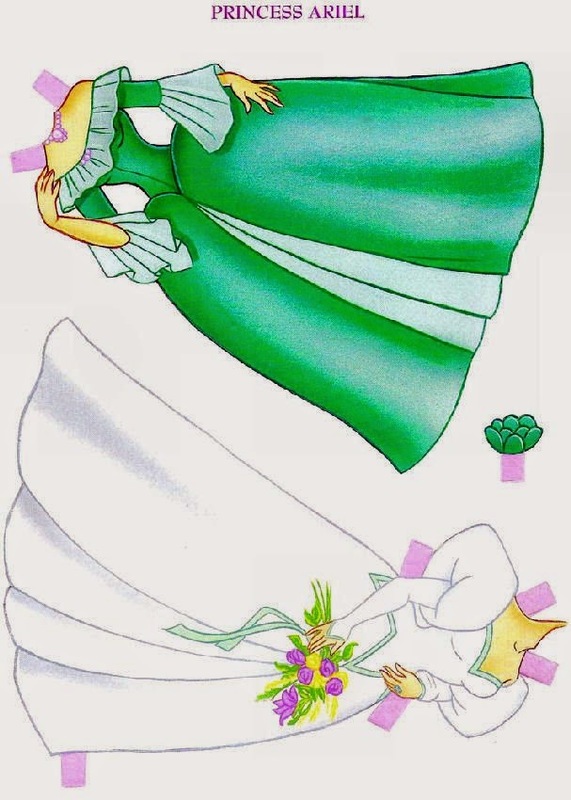 Lots of lovely and very classy paper dolls for young princesses to play with. 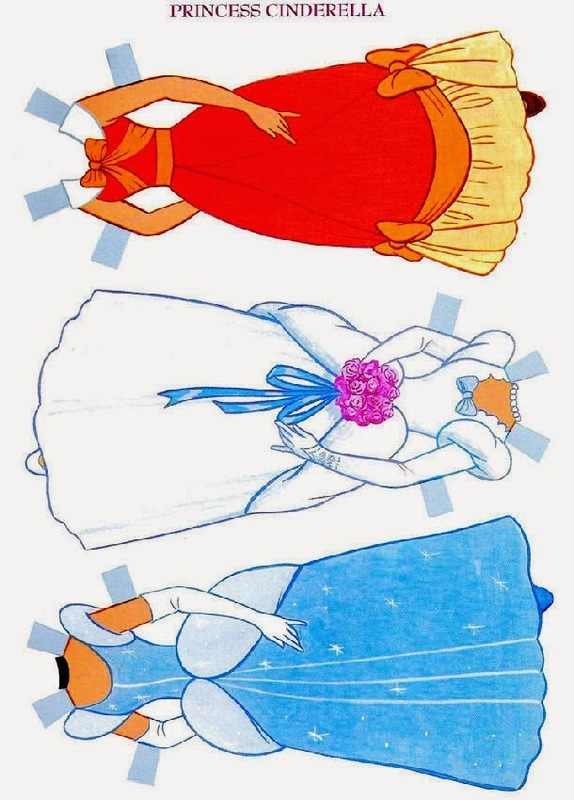 Cinderella, Ariel, Aurora, Mulan, Snow White... all sorts of delicious gowns for the very best princesses to wear. 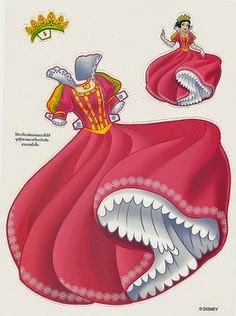 All you have to do is download them and print them out. Easy! 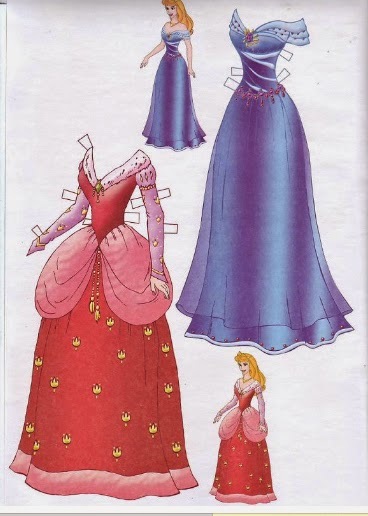 You may want to adjust some of the sizes - isn't that always the case when fitting a princess? 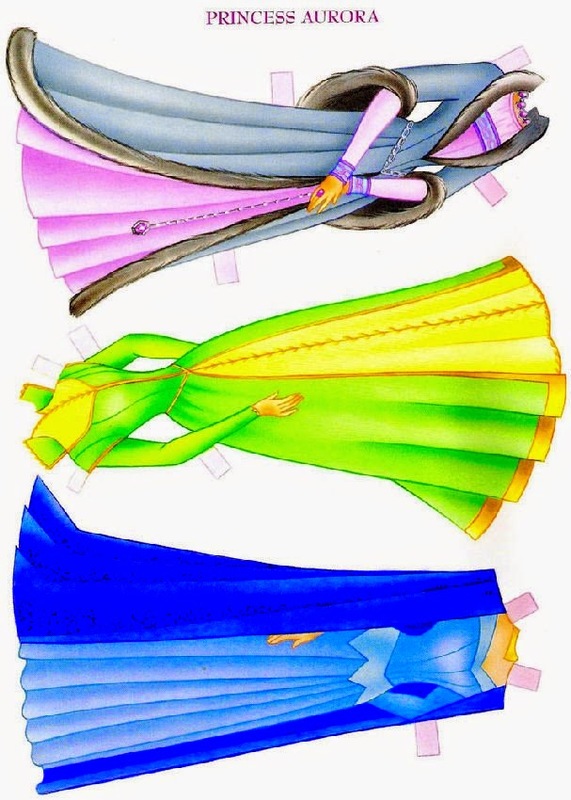 - but just choose the ones you like and use any imaging software, it is easy to do. Enjoy your princess paper dolls!